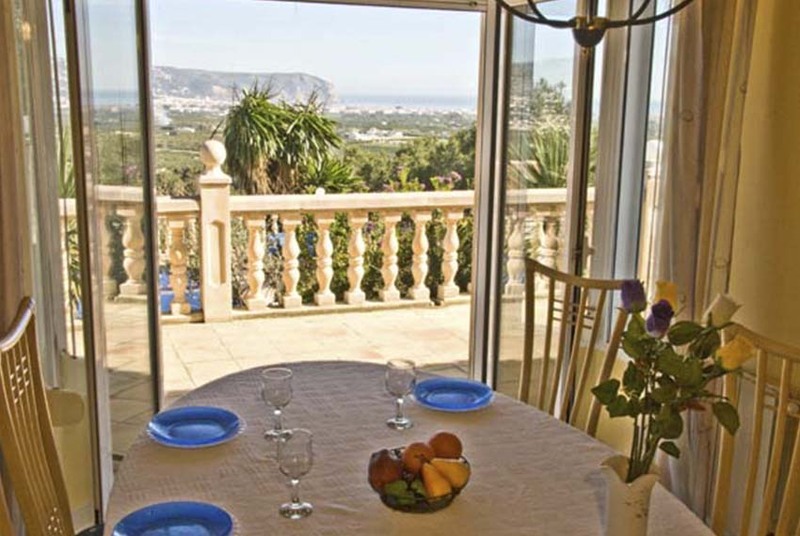 This bright, modern, one-storey villa for rent, situated in the Capsades area of Javea, stands in secure grounds and offers spectacular views of the town and sea. It has a large, grassed area surrounding the 10 x 5m pool with roman steps, in which children can safely let off steam and from where those with slightly less energy but who still need to keep an eye open can relax on sun beds and enjoy the view. There is an outside shower, barbecue and terrace area for al fresco dining. Steps up from the parking area lead to the entrance hall and an elegant living / dining room which has English tv and wifi. Large, patio doors in this room lead out to a covered terrace, and to steps down to the garden. 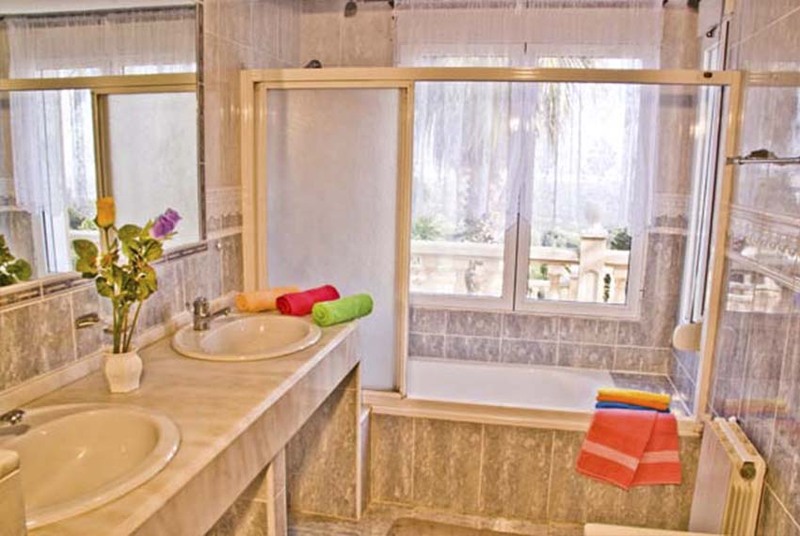 To the left of the hallway are three double bedrooms, one of which has an en-suite bathroom whilst the other two share a separate shower room and all three bedrooms have airconditioning. 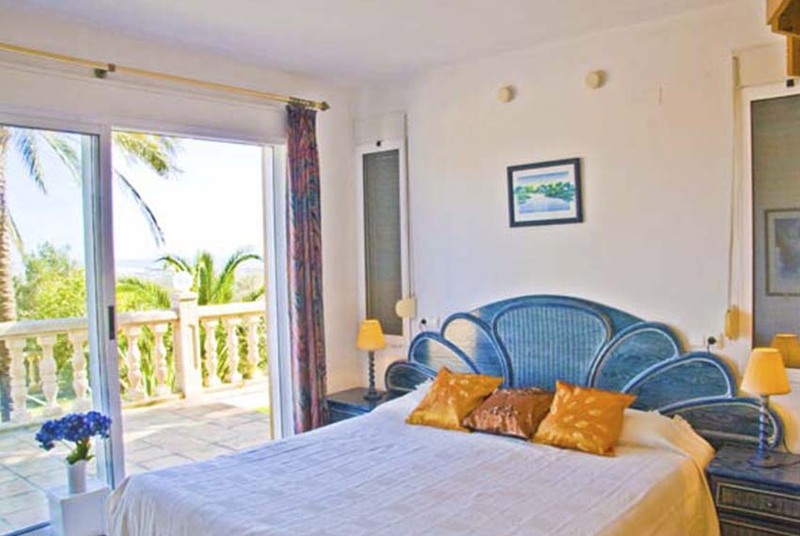 The Elefante Restaurant is within walking distance and Javea’s blue-flagged Arenal beach, historic town, harbour and fish market are only a few minutes drive away. 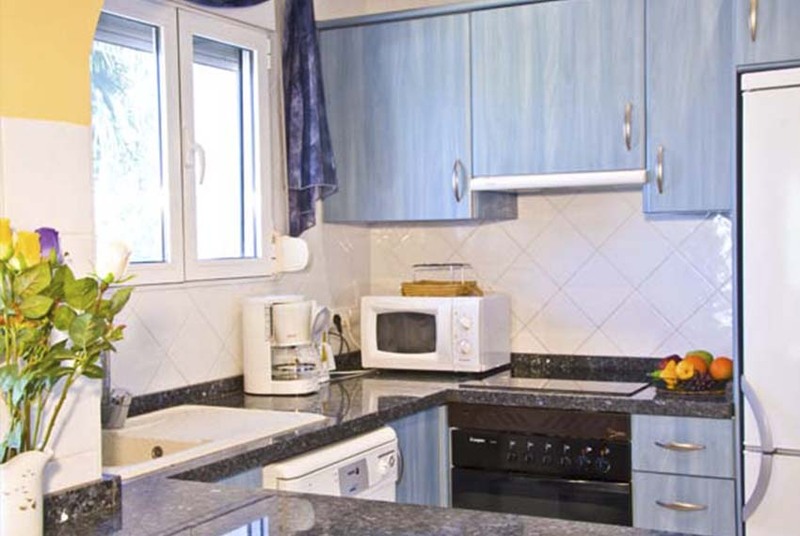 To the right of the entrance hall is an American style kitchen, equipped with oven and hob, microwave, dishwasher and fridge freezer. Opposite is a separate utility room with washing machine. Enjoyed another very good stay at one of Starvillas finest. As usual both Brian and Paul provided a first class service and were only to pleased to help or offer advice on any number of topics. Couldn’t have asked for more. Thanks guys and will definately see you again soon. We have had a fantastic stay in Villa Elefante. 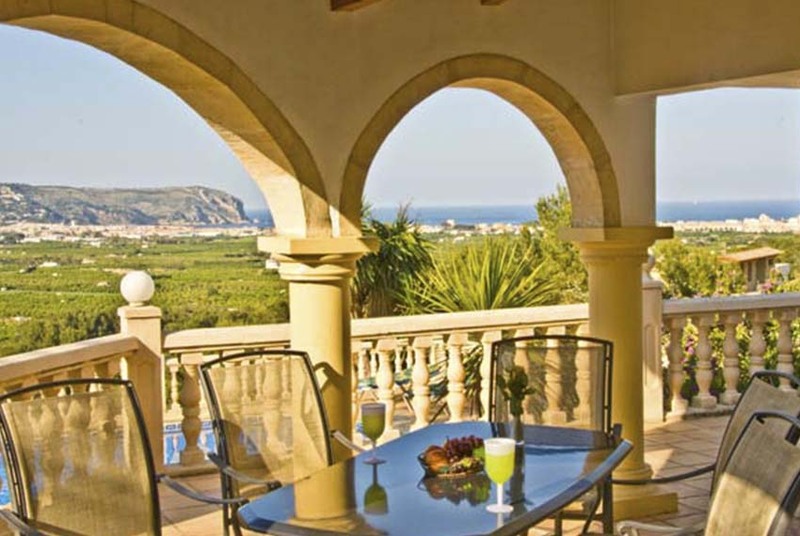 Stunning location and views, Lovely villa and excellent reception from Star Villa’s. 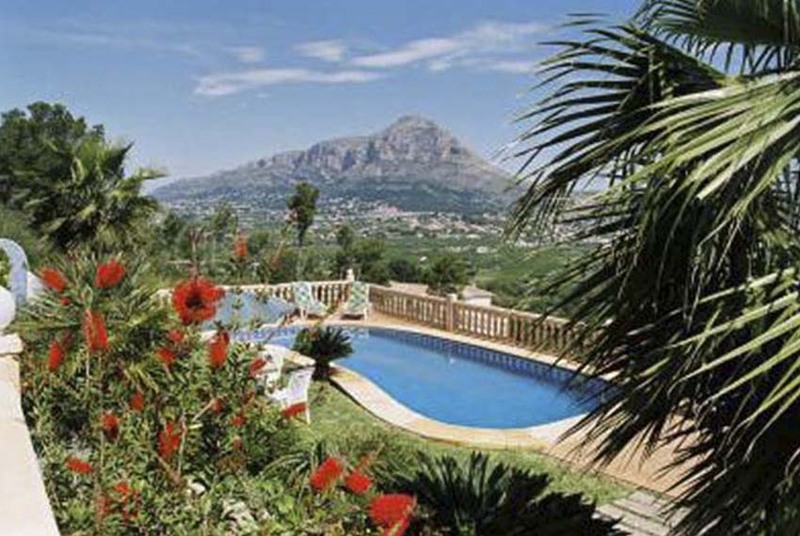 The area of Javea is amazing with the mountains and beaches. Highly recommended. We will def be back! We stayed a Casa Elefante recently and found it to be a most wonderful Villa. 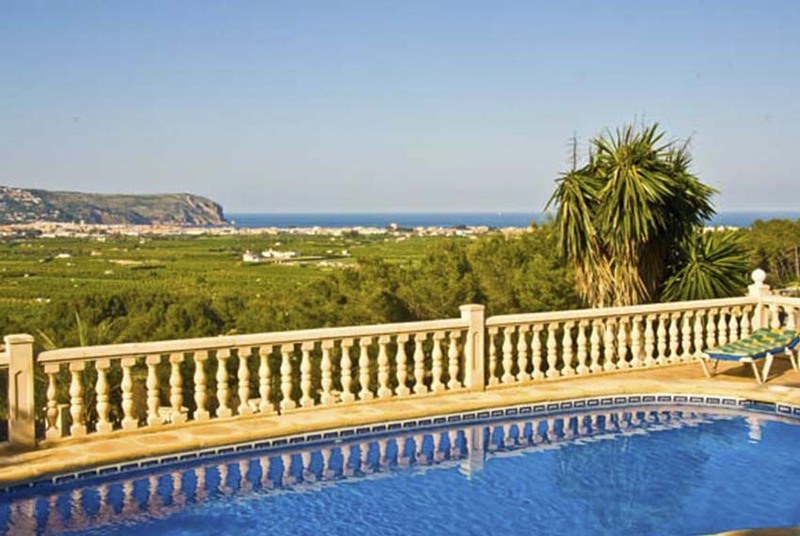 With possibly some of the best views over Javea and the coast. Situated high up a hill side, with a great swimming pool and a lovely veranda to over look the landscape. Very relaxing. 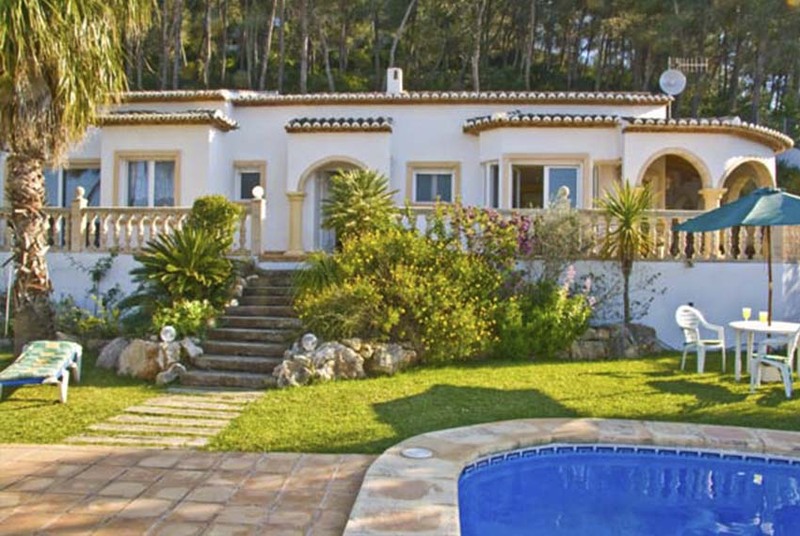 We would most certainly hire this Villa again. Thank you Star Villas. Thanks for a lovely week in Elefante. Villa very good with everything you could need. Loved the naya and the garden area, very peaceful and relaxing. The views were amazing and the area very quiet. Great service from Star Villas. Just returned from a wonderful holiday at Casa Elefante. The weather was perfect, the Villa exceptional and the views to die for. It was all so perfect. Thanks for everything. hi everyone at star villas – just got back from a week at casa elefante – it was absolutely fantastic – the location and views were to die for – couldnt get any better than this!!! it was so peaceful and relaxing – the weather was beautiful – it was just the perfect holiday – thankyou!! 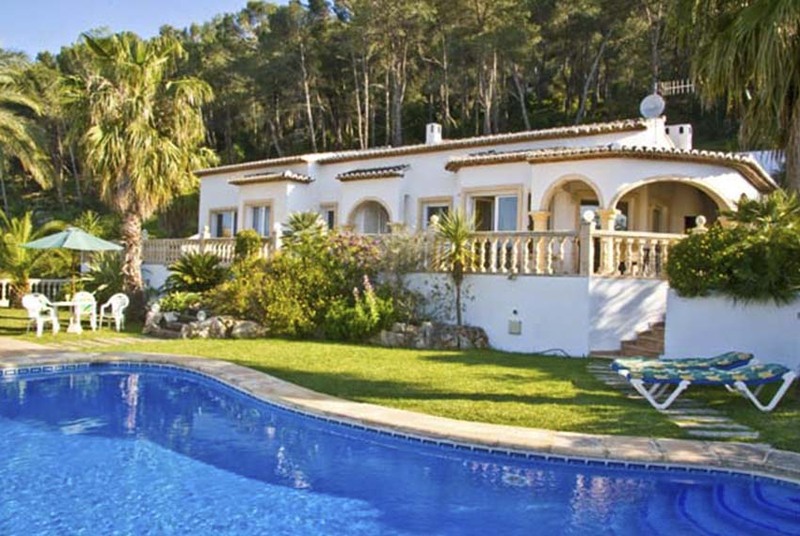 just looking to see which villa to book with you next year – but casa elefante will take some beating!! thanks again – see you next year. 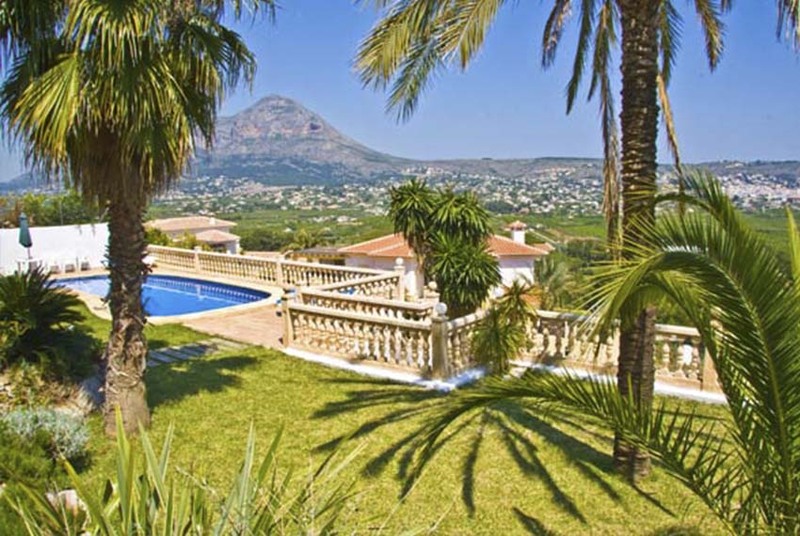 We had a fantastic time here, reminded me when we used to have a villa not far from Javea. Four of us went, two liked to go and explore, but because I knew the area, two of us chilled round the pool by day and sat at the outside table by night, enjoying the peace and quiet. We went to relax and thats exactly what we did. 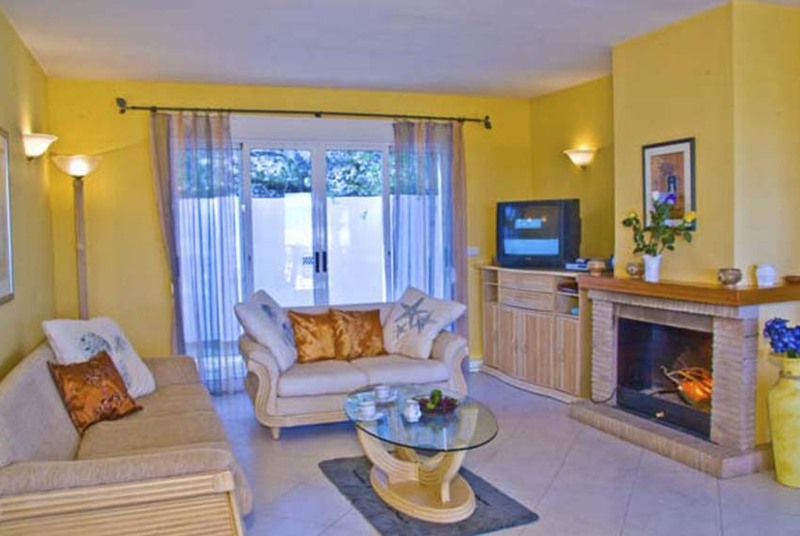 The villa is fab, modern villa in a quiet location, but close to restaurants, shops etc. Couldn’t fault it. Thanks for a good holiday! We had a great time at this lovely villa in June. The views are fabulous and the grounds and swimming pool areas are immaculate. The villa itself is well equipped with everything that you could possible need and the British TV stations are an added bonus…Thanks to Star Villas for a great week!